It’s not too complex as you think, if you knew the serious matter of your presence in online. Simple, starting a online bespoke clothing business store more easier if you well-planned & well-sketched. Now, every bespoke tailors and fashion business owners, have a complete & perfect vision about their online business & its establishment ideas. Starting a online bespoke clothing business store with great interface can be a rewarded experience for business success. 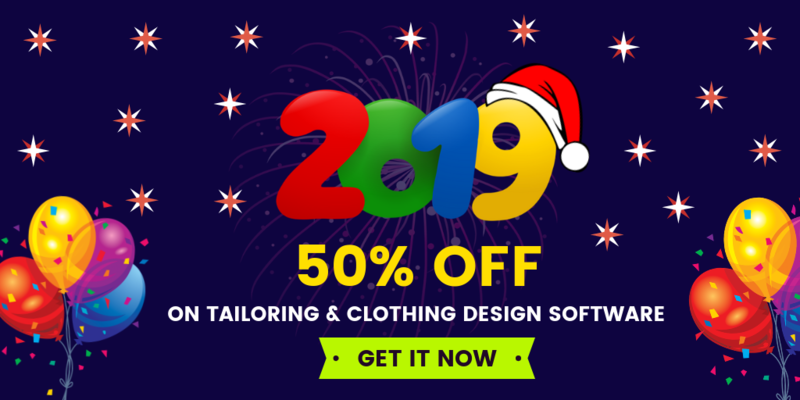 According to bespoke clothing industry, we attempt 90% bespoke tailors would like to start their online store with basic preliminary features and remain 10% will be awaiting for a chance to start their online store with more innovative and high-end features. Don’t go for too complex & don’t go for too simple. 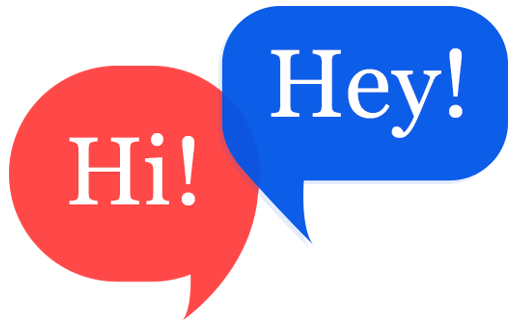 Main success is here about how to keep your online business store with great consumer relationship, great interactive design, great web technological support to tie for your business consumers always. You ought to analyse when creating your store how your online business store performs equal to real-time tailoring business operations. There are different steps involved in creating a bespoke clothing business store not like normal online store. If bespoke tailors are aiming to get online business, then they should ready to invest their money and efforts to integrate great & interactive features for your consumers. Nowadays technology helps bespoke tailors to start their clothing business store in a quick and easy way. It is a great idea to start your bespoke clothing business store with a branding identity. Brand voice is important to make your bespoke clothing business store distinct and unique from your competitors so that people can recognize it easily. Now. let’s discuss some important elements to make your bespoke clothing business store a successful one. Great tailoring brands are great for some reasons. Usually, they do one thing very well, and sometimes they do multiple things really well. 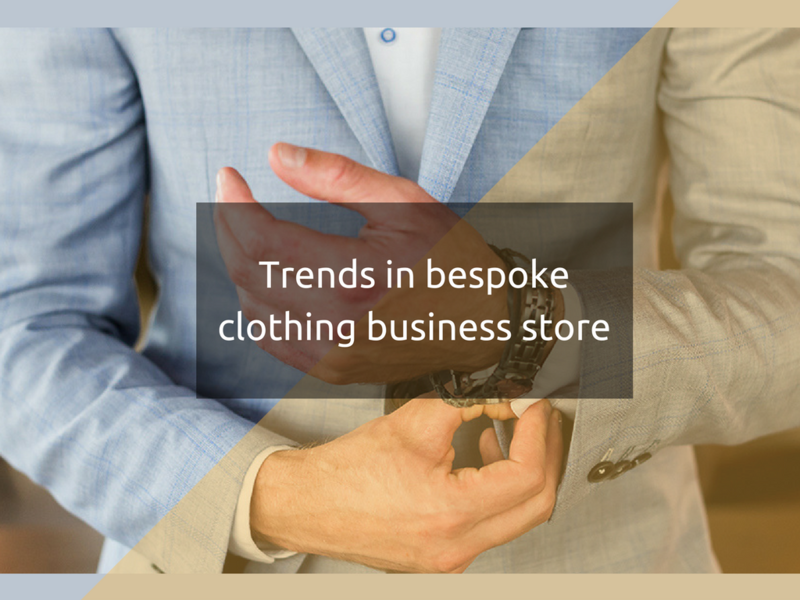 Before starting your bespoke clothing business store, consider the below factors. Selecting a specific niche is important for tailoring business success. Blindly trying to target large groups of people can also bring a loss for tailors. People always get attracted to unique designs. Tailors can allow their customers to design their apparels according to their own creativity. Tailors may lose if your tailoring designs aren’t aesthetically pleasing and relatable to the end user. customers taste differs from each other so it is better for tailors to set up a 3d design studio for satisfying customers requirements. The clothing design and tailoring industry are one of the most saturated industries. To compete with your competitors innovate your bespoke clothing business store with some features like the 3D realistic showcase of an apparel, virtual body measurement solutions etc... These features can set your bespoke clothing business store apart in the market from the rest.